Kinesis Physical Therapy Corp has been in business since 2005 helping patients in Grande Prairie and the surrounding area with their musculoskeletal pain. We are a physical therapy clinic offering physical therapy and rehabilitation services for all types of orthopedic conditions. Our practice is family-run and has grown to five physical therapists and moved to a stand-alone location three years ago. The owner is a physical therapist in the clinic which means our business is focused on patient care. We are here for you when you need us. Contact us today to book an appointment. Dave Hurta graduated from the University of Alberta‘s Faculty of Rehabilitation Medicine with a Bachelor of Science in Physical Therapy in 2001. Since graduation, he has built an extremely busy private practice in Grande Prairie, AB. and he is currently the owner of Kinesis Physical Therapy Corp.
Dave has special interests in sports medicine, temporomandibular joint dysfunction and complex spinal conditions utilizing a combination of manual therapy techniques, specific exercise and dry needling. 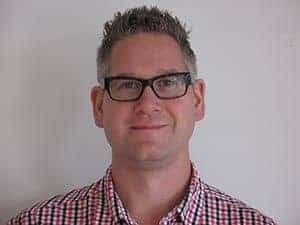 Having completed extensive post-graduate education in the area of orthopaedics and having achieved internationally recognized qualifications in hands-on manual and manipulative therapy, he was awarded fellowship standing with the Canadian Academy of Manipulative Physiotherapy in 2011 (FCAMPT). Along with working in private practice, Dave has worked as a consultant for the Grande Prairie Storm hockey team, the Grande Prairie Drillers football team and is currently the president of the Alberta Sport Development Centre Northwest. 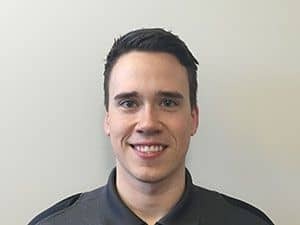 He has volunteered his medical services with Team Alberta at numerous Arctic and Canada Winter Games and was Medical Services Coordinator for the 2010 Arctic Winter Games held in Grande Prairie. 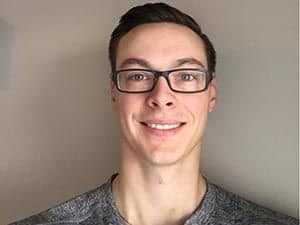 He has also worked as a part-time instructor at the Grande Prairie Regional College in the Department of Physical Education and Kinesiology. Dave enjoys balancing the responsibilities of being a husband, father and physical therapist. Caitlin graduated with a Master’s of Science in Physical Therapy from the University of Alberta. 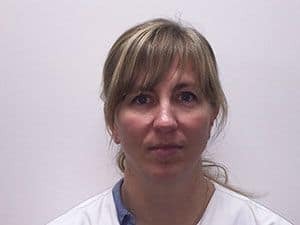 She has a passion for sports rehab and working with teams and is currently working as a team therapist with the Grande Prairie Regional College Wolves athletic teams. 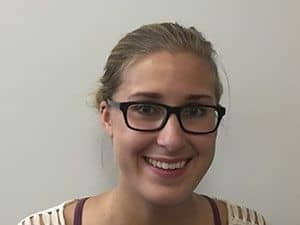 Caitlin’s goals to advance her practice include completing courses in acupuncture and Intramuscular Stimulation (IMS) and to pursue advanced training and certification in manual therapy. 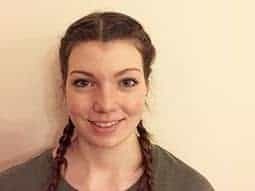 Through leading an active lifestyle from a young age, she developed an interest in pursuing physiotherapy as a career in order to help people to get back to the activities they love. She enjoys staying active through basketball, volleyball, yoga, and hiking. Originally from Nova Scotia, Katie graduated from Dalhousie University with degrees in Kinesiology and Physiotherapy. Since graduation, she has worked in a variety of treatment settings throughout the East Coast and Alberta. 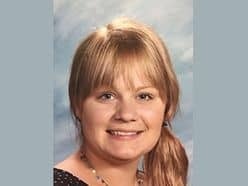 After a few years of work in Calgary, she is excited to be back in Grande Prairie where she works as a pediatric consultant at Crystal Park School. 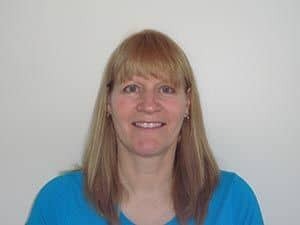 Katie utilizes a variety of treatment approaches including manual therapy, functional dry needling, and targeted exercise, and is happy to see clients at Kinesis Physical Therapy on Wednesday evenings. Steven Novakowski was raised in Grande Prairie and returned to the city in 2015 upon completing his education. He graduated from the University of Calgary in 2013, obtaining a Bachelor’s of Kinesiology, with Distinction. In 2015, he completed his Masters of Science in Physical Therapy at the University of Alberta. Steven has a professional interest in concussion management, vestibular rehabilitation, and manual therapy. He is an R2P and SHIFT Certified Concussion Management Provider, and is looking forward to further professional development opportunities within his areas of interest. He also has a passion for sport and adapted physical activity. He previously spent two years as a coach, trainer, and manager with the Calgary Sledge Hockey Association. Steven is most excited to be back in the Peace Country with his wife and two children, “because it’s home.” Whether he is working in sport, lifestyle, or community rehabilitation, Steven is ultimately committed to helping patients reach their goals and get back to doing the things they love. Brodi Lockhart was born and raised in Beaverlodge where he developed a lifelong passion for physical activity and sport. Brodi attended the University of Calgary, receiving a Bachelor of Kinesiology, with Distinction. He then completed his Masters of Physical Therapy at the University of Alberta. 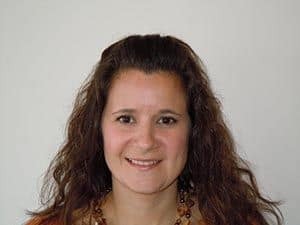 Brodi has a professional interest in manual therapy and has a goal of receiving certifications in acupuncture and Intramuscular Stimulation (IMS). Brodi was driven to pursue a career in physical therapy following his extensive sporting background in hockey, volleyball and golf. 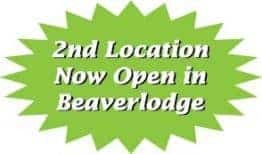 He is excited to be working in Grande Prairie as well as our Beaverlodge location, where he can help people achieve their functional goals and maintain a healthy, active lifestyle.